I had two ideas in my mind for the Mint Lounge column this week: One was the story of inconsequential, unknown drivers in the interiors of India who people like me (my FB friends, peers and readers) don’t like to think of for longer than 1 minute. We also like to casually suggest that you never know whether they are lying and trying to victimize us poor (rich), soft-hearted (cynical) souls. Sniff. Steer back all our attention and resources to ourselves. As usual, just when the time comes to actually type the column, I become utterly unconvinced that my thoughts-words-ideas matter to anyone. And I feel cynical about the response and expectations of readers. Jisko kahte hain: I was in the throes of IMPOSTER SYNDROME : Nobody wants to read the nonsense you write, Natasha. I knew my column was due, then my distraction brain brought to the notice of my writing brain that Sanjukta had not asked for the column this week like she usually does. I sent her an email. A couple of hours later I remembered that she was on leave. No one else had asked, either. I didn’t remember who I was supposed to email… Rudraneil, the Editor in her absence, is not visible on social media and I have no real interaction with Lounge staffers… so I couldn’t remember him. To type or to sleep? So I began to sleep through the night in fitful instalments… in between which I would check my phone to see whether there was any email. Sanjukta wrote back saying you would co-ordinate… but no mail from Rudraneil. Finally it was early hours…and I dreamt this dream. An Imposter’s Dream. In the dream, he took me on a tour of the Lounge office…which was a decrepit, run-down place in the basement of some old building… maybe in Daryaganj, to give me an idea of how little the Lounge office cared for whether I filed my column or not. No one looked up from their desks. I didn’t belong here. This is what it was: All my deep, inner child-person fears of not belonging, not being valued, not being of any consequence came out and USED him to enact this impromptu theatre in my head. It’s really quite funny when I wake up and slap myself a couple of times for playing this macabre game with myself. Ammi loved trees. She talked about them like many of us love and care for our pets. 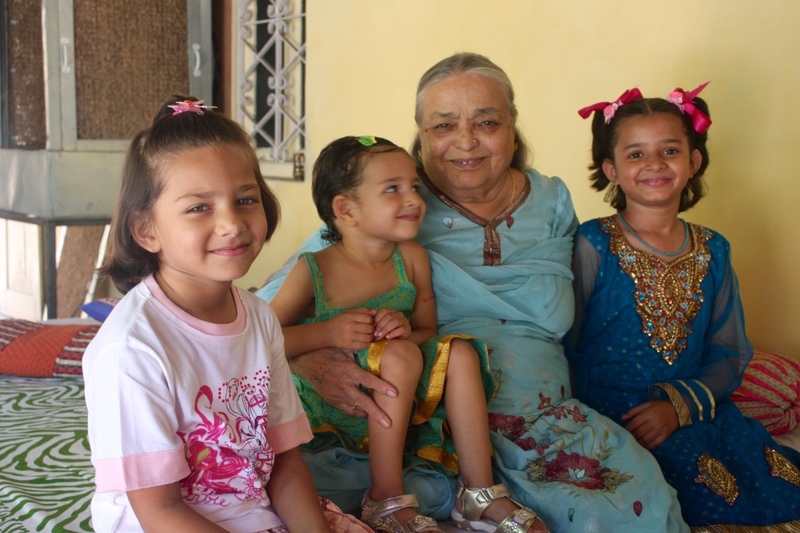 The first thing I noticed about Ammi’s home when I began to visit her regularly was how the house faced both ways. There is no back, the home has a front on both sides. On one side we would park the car and enter the home and on the other side we would sit, read, play and eat, facing the garden. It is called a haata and I have not yet found an English word for this garden that is at the back of the house. Ammi spent her day in the inner courtyard, looking out at the flowers, fruits and birds. Occasionally, a langur would visit and create excitement. There are mango, papaya and pomegranate trees and many flowering shrubs. There are vegetable patches and a fragrant mehndi plant. The tallest and most majestic is a jamun tree. A few days after Ammi, my mother-in-law, died, I went up to her trees to feel her presence. It had been raining and thejamun tree was laden with ripe fruit. We organized the children in the house and got Muzammil to shake the upper branches with a bamboo stick. It rainedjamun all around us. It was voluptuous in our mouth. I wrote about the jamun tree. I took photos of it. It was a celebration of life. Later, I was sitting at the dining table with my six-year-old daughter, Naseem. Will you die before me, Mamma? She asked me. Will you be there when I reach heaven? Will you tell God that I really like jamun? Then he can make sure there is always some jamun for me, she said, putting another one in her mouth. Keep it simple, I said to myself, taking a cue from the child. A friend sent me an email with a photo of a sunflower from her garden in Canada. Sunflowers seem like people to me. Tall, with an expressive face, always commenting on the weather and waving at everyone who passes by. I listened to them and wondered if I am religious or not. I don’t say prayers. I don’t fast or read religious texts. But I believe. I have faith. I know where it comes from and that’s a long story, but for now, I hold on to my faith. I’m thinking of my mother a lot. 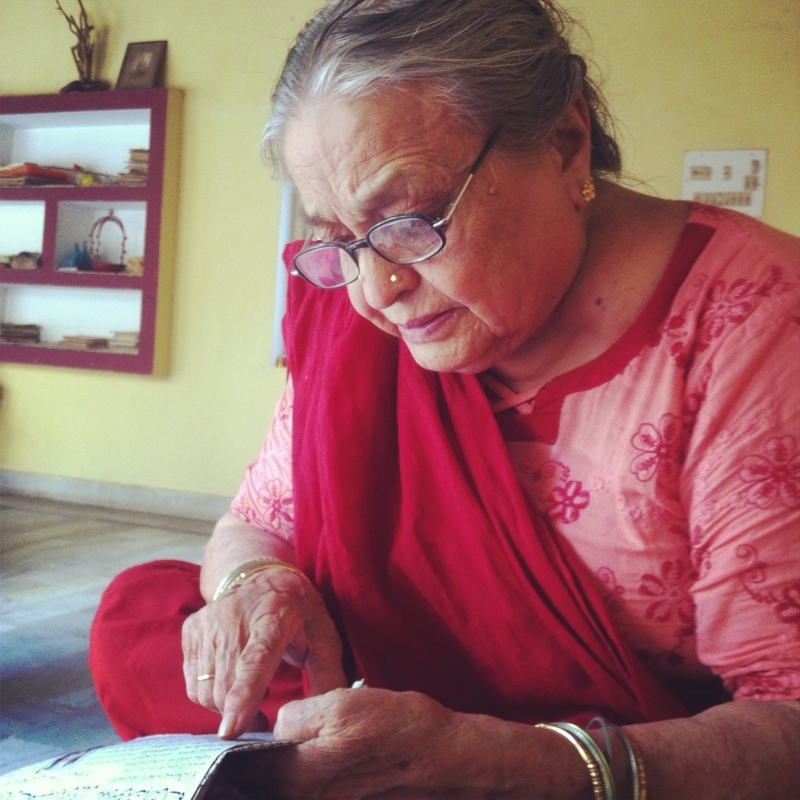 For years, when she would remember her parents and the homes in which she grew up, I could barely connect with her stories. She needs to remember where she comes from to feel alive in her present. Our 10-year-old daughter, Aliza, went to school for a day after we returned from Ammi’s home and refused to go again. She was not ill. She would wake up agitated and remain like that till we agreed to let her stay at home. After that Aliza would be perfectly fine and well-adjusted for the day. She stayed close to me, sitting in a corner of a 5-hour work meeting one day and accompanying me to shops on another day. On the third day, Aliza asked me if I knew why she couldn’t bring herself to go to school. I had a clue. Everything was so normal and routine in school. Aliza was hurting. She needed permission and space to grieve. We experienced the same thing. When we are in spaces where we can talk about Ammi and her death, we feel better than when we are out there in the world where it doesn’t matter. We seek conversations with people who knew her essential self. There will be a time to move on. We will know when it comes. It was my birthday exactly two weeks after we lost Ammi. I thought I was ready to celebrate and be happy, because I knew she would want us to do that. But it felt very sad to be happy without her. I could have written about so many other topics today. I want to talk about the film, Inside Out. I want to write about Sania Mirza and Serena Williams. In this space, however, I could not bring myself to pretend that this is not foremost on my mind. As soon as our plane landed in Varanasi, the first thing to do was to switch on our phones and call Ammi. Ammi, we have landed. Mothers hate it when they dial you and your phone is switched off. It triggers a black hole of anxiety in them. We stopped for dinner on the highway instead of driving straight to our village because she would have called us many times and told us to eat. Take a break and get fresh. Make sure the children eat something they like. We noted what we ate because she would have asked us in detail what we had eaten. Mothers always want to know what you have eaten. “I’m glad you ate, but the food must have been terrible,” she would say. “No, Ammi, it was quite all right,” I would say. “Agree with your mother-in-law,” Father Os had said to me in one of his group therapy sessions. “How was the food?” Ammi would ask. “That’s true.” I would smile. Ammi will laugh. The smallest things made Ammi laugh. Like me unexpectedly agreeing with her. Like the sight of a baby. Anyone’s baby. Just that morning, I had read Sohaila Abdulali’s column inMint Lounge, in which she remembered that it had been almost six years since her father had died. Six years of being a person with a dead father. She called it good grief, the bittersweet memories of the good times they had had together. I went up to Afzal and read the article out aloud to him. He held back tears as he listened. We are all preparing ourselves for the inevitability of the death of our parents. He called his mother right after I put down the newspaper. She said she was feeling drowsy. She wanted to reduce the medication she was on. Three hours later, Afzal’s sister called and told him that Ammi had fallen asleep and passed on in her sleep. Their mother was dead. 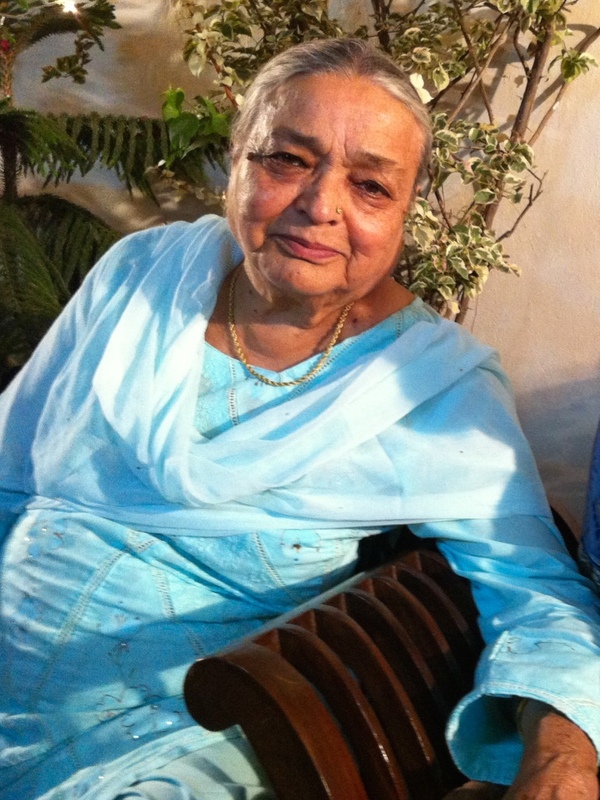 Our Ammi was no more. He handed his phone to me and asked me to take his calls. He went up to his room to pray. I called my mother. I texted my brothers. Our children were having lunch. They got up and started crying spontaneously. I held them close. 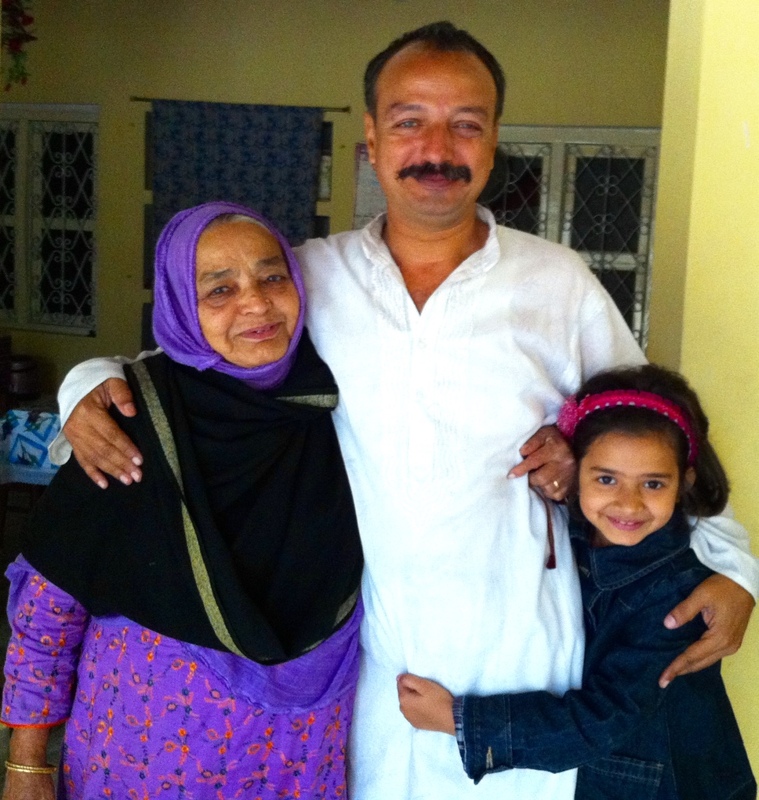 I stepped forward and held Ammi’s hand when her body was being prepared for burial. It was as soft as usual. She had asked Noorie to create a mehndi pattern on her palm two days ago. She hadn’t done that for years. The dark beauty of the henna design was startling. Ammi’s small hands, white with blue veins, balancing a large papaya or watermelon as she sliced it neatly at the breakfast table. Why do we remember our parents’ hands so much? The hands that had held us when we were babies. Balancing our bottom in their palm as we grow into independence. “Your daughter-in-law seems like she is your daughter. 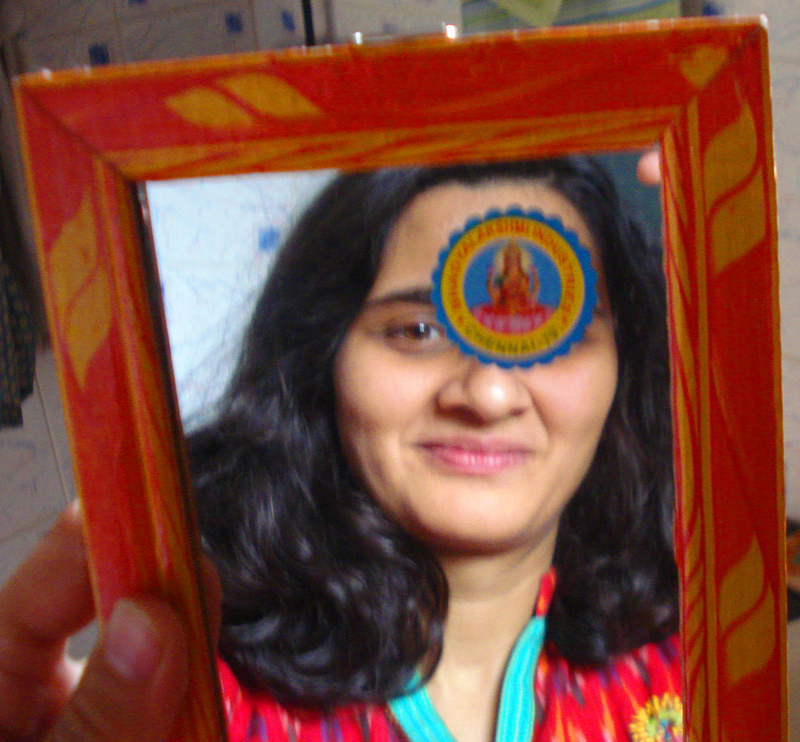 No one can tell that there is a new bahu in this house.” It was meant to be a taunt. “Your mother is a feminist,” I often say to Afzal. 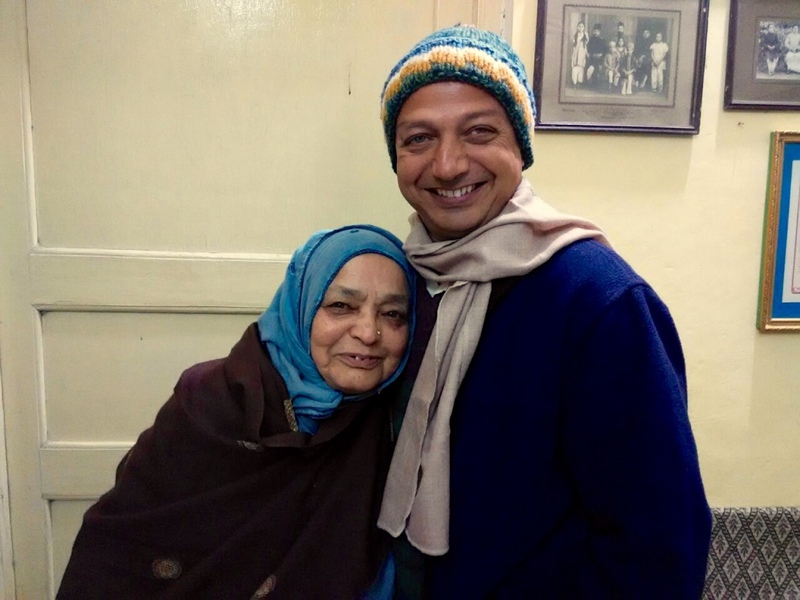 “You don’t know anything about your mother.” He used to fear that there would be nothing common between his mother and me. Ammi negotiated complex patriarchal systems every day. And she ruled. Ammi was not afraid to be unpopular. She took charge and got things done. She spoke her mind fearlessly, sometimes sounding very harsh. She loved openly and with confidence. Ammi was a romantic. She recognized love when she saw it. She enabled her son and me to make our marriage work. “There’s no way you and I would have survived together on our own,” I tell Afzal. She would have given me a copy of the Quran in English to read with everyone else right now. I don’t know where she keeps it. I don’t even need it this time. Writing about her is my prayer. It soothes me. It keeps her alive for me. She would also have sent me a glass of chocolate milk. She was alert to everyone’s needs. How do mothers do that? We ache to belong to places. It is always people who make us belong. When those people are gone, the place doesn’t recognize us any more. We have to build relationships from scratch again. Ammi and I both love the same man. This is our solidarity. Her family is my family. Ammi was the home I was trying to give my children. She is the roots, the spring-well we come to replenish ourselves at. My mother tells me that Ammi had the ideal death. Mummy’s sister died when she was in her early 20s. Her father died in his 50s, battling with adiction. 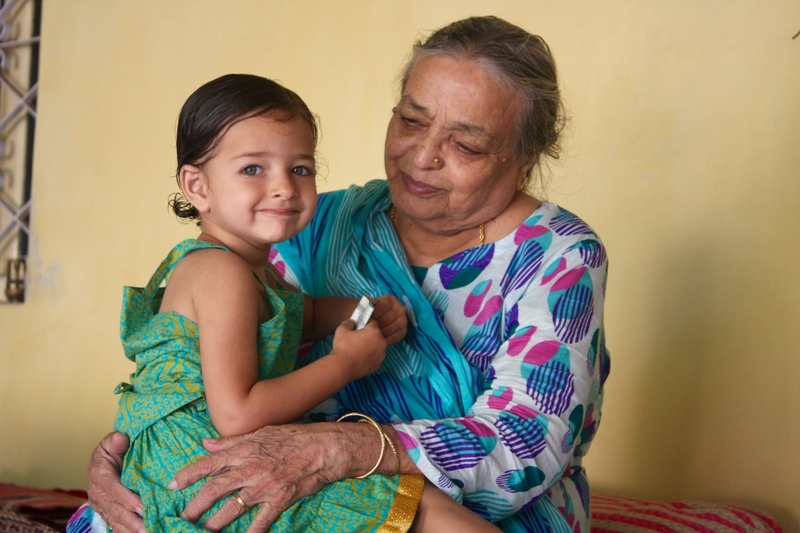 Her mother, my Nani died ill and heart-broken. 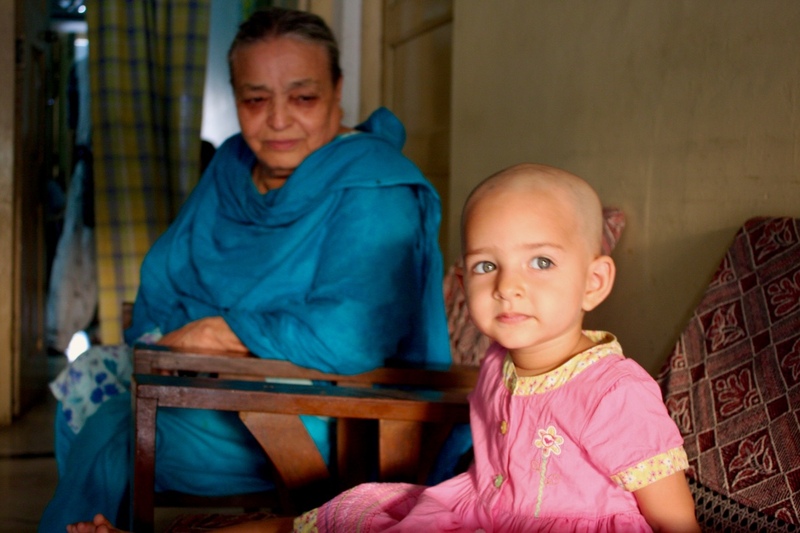 My Dadi died, exhausted and sad. 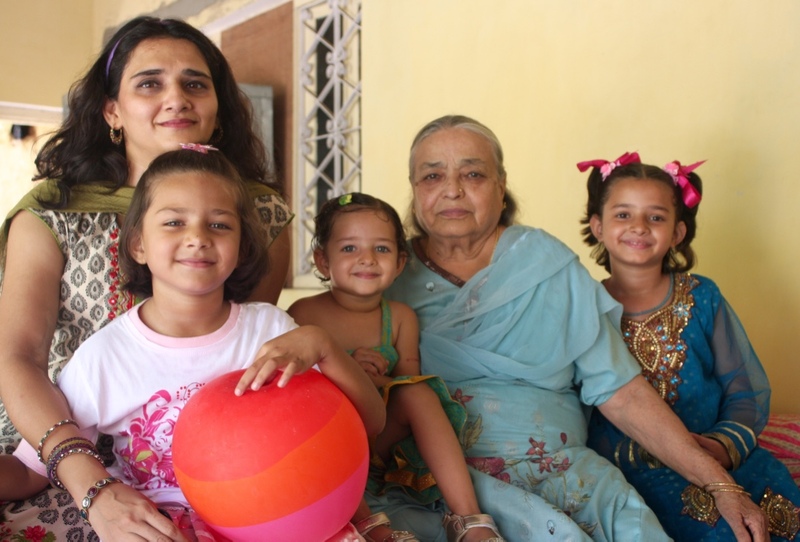 Ammi received her daughter and grandchild in her home at Adilabad in the morning that day. She supervised breakfast and gave directiond for what was to be cooked for lunch. She made place for her daughter’s luggage to be kept neatly. 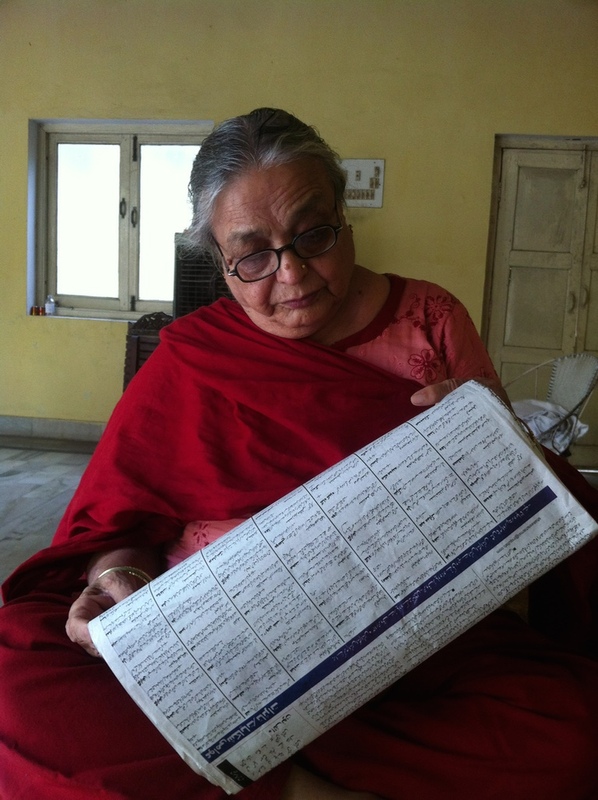 Her son called her from Delhi and they chatted. Her other daughters also spoke to her on the phone. She lay down on her bed for a mid-morning rest. Her daughter was resting next to her. Ammi fell asleep. When someone came to wake her up for lunch time, she didn’t wake up. Ammi had passed on. I saw Ammi lying on ice slabs when we reached Adilabad. I saw her being washed, cleaned, dressed…ready to be buried. She was peaceful. Beautiful and kind. My mother tells me that Ammi had the ideal death. Reassured me that the crazy caller was a hoax. I gloated that I had seen through him. Spoke to Afzal on way. He is on a bus from Allahabad to Benaras. How come you manage to do so many things, he asked me. I don’t put myself in a box, I said. And I politely said goodbye to success a long time ago.